Lippy Lucie: CC Cream - Are we going through the alphabet here?? CC Cream - Are we going through the alphabet here?? Just the other day my fellow worker asked me "what the hell is a BB cream?!" I obviously explained and she is now fully educated and aware just what a blemish balm is and does.. and now they are throwing CC creams in the mix!! Whatever next.. ZZ creams?!! Or perhaps not if its in alphabetical order! Are you a BB cream lover? Will you follow this new alphabet cult!? 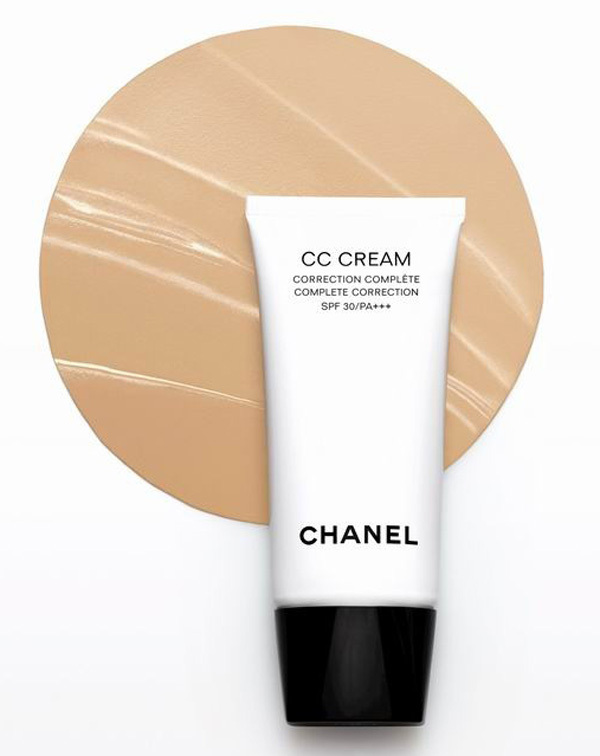 CC Cream is big in Asia since Rachel K brand made it famous. I used to wear a BB cream and since I tried the CC Cream I only swear by it. I found it better regarding the coverage and in addition it has skincare properties and a great spf (35++). I have heard that this brand will also launch its range un US soon. You can already find it on ebay or check on youtube (typing CC Cream) : LisaLisa is selling too vie her website. the name is a bit odd.. color correction sounds like a concealer to me. hahaha..
subscription hyperlink or e-newsletter service. Do you've any? Kindly let me recognise in order that I could subscribe. Thanks.